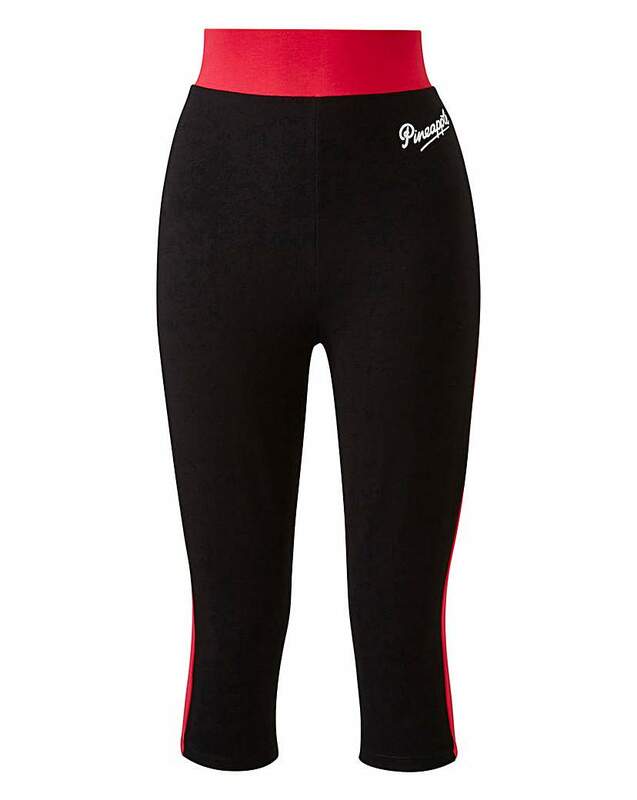 These ideal Pineapple Dance Studio capri leggings feature a black base, with a contrasting hot pink waistband and side panelling. The addition of the small logo at the top of the thigh is the perfect pairing with these wardrobe essentials. This cold-shoulder Pinapple Dance Studios tee, provides the ideal summery take on everyone's favourite t-shirt style. 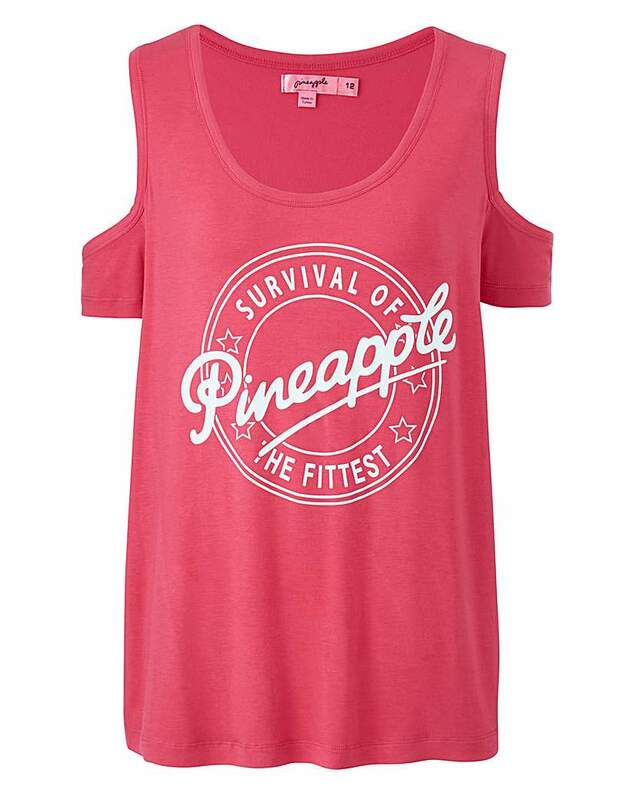 With its contrasting white print, this matches perfectly to our Pineapple capri leggings! 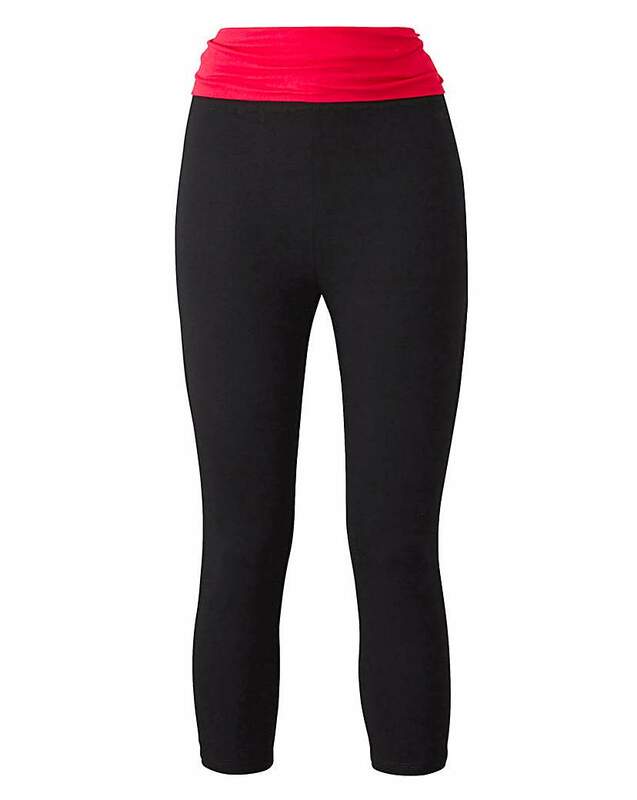 Figure-hugging cropped leggings by Pineapple Dance Studios, comfy and fashionable with a bright pop of pink. Made of cotton, they are comfy and perfect for exercise - just team with a baggy T-Shirt, vest or crop top and you're ready to go. 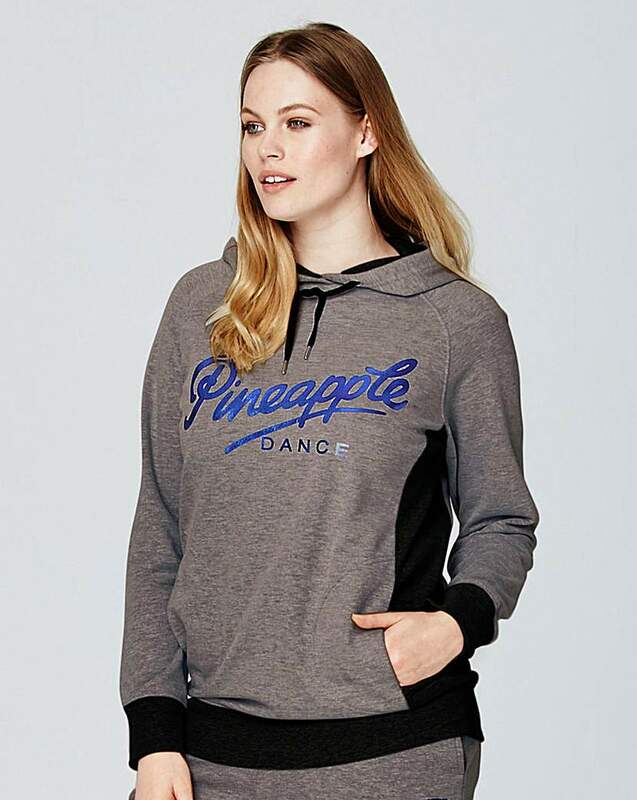 Loose-fitting hoodie by Pineapple Dance Studios, perfect for lounging around or going to the gym. Extremely comfy, simply team with joggers and you're ready to go. 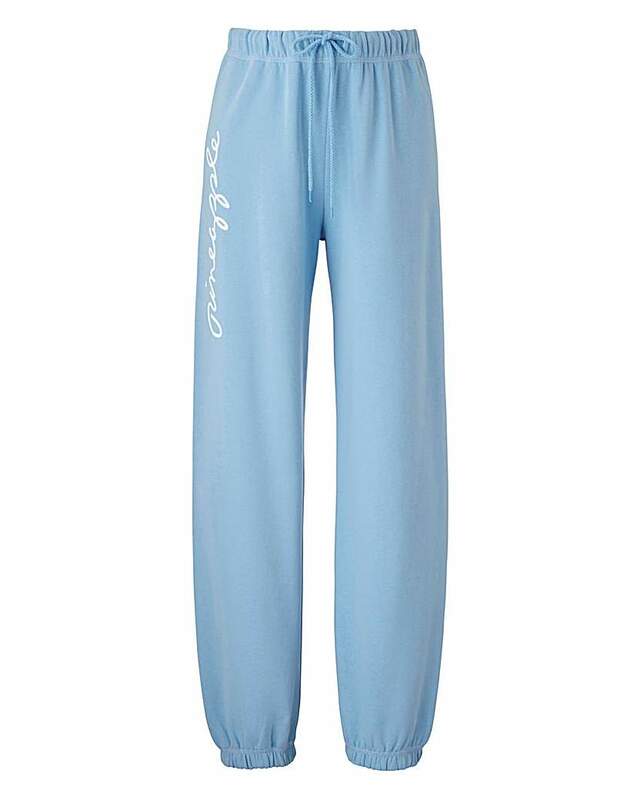 These baggy joggers by Pineapple Dance Studios are both practical and comfy, featuring cuffed bottoms for ultimate comfort. Team with a baggy hoodie or T-Shirt and hit the gym, or simply relax at home. From Pineapple. Comfort fit. Elasticated waistband with drawcord. Logo detail to leg. Cuffed hem. These Pineapple loose fit joggers are perfect for relaxing or exercising in. In a soft sweat fabric brushed on the reverse and with an elasticated waist, they will ensure you are warm and comfy all day. These Pineapple Dance Studio leggings are manufactured using a stretchy fabric for a flattering, curve-hugging look. The rose gold foil print adds that extra bit of style to your work out wardrobe. These figure-hugging leggings by Pineapple Dance Studios are both comfy and fashionable, a modern take on the traditional leopard print pattern. Perfect for exercise, just team with a baggy T-Shirt and you're ready to go.